HTC will not announce a new flagship at the Mobile World Congress next month. 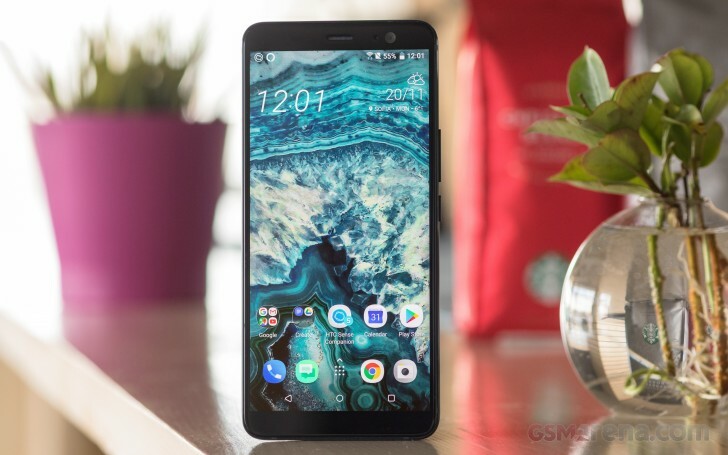 The Taiwanese manufacturer will hold a separate event after the event in Barcelona where the HTC U12 will be introduced, Android Headlines reports. First alleged render of HTC U12 suggested massive display with even thinner bezels. When announced, the phone is expected to come with Snapdragon 845 and Edge Sense squeeze features. HTC is joining Huawei and LG in withholding its flagship in order to avoid a clash with the expected Samsung Galaxy S9. The Taiwanese company is having a booth at the Gran Via Exhibition Center where it is expected to demonstrate its new standalone VR headset Vive Focus, and the HTC U11 Eyes, announced earlier this month. Vive Focus, its first standalone VR headset, goes "world-scale"